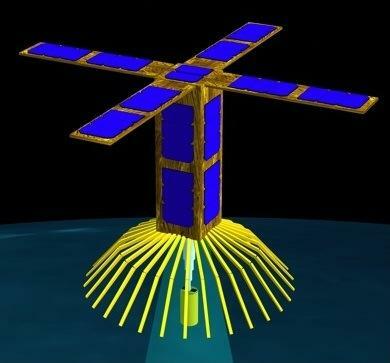 The primary payload speaks to a mission with global reach: tracking cargo containers over the open ocean with a 1-watt WiFi-like transceiver. A current tracking system for cargo containers, designed by our primary payload provider iControl Inc., is capable of identifying the container within a mile from shore, but loses all contact for the majority of the open-water journey. For both government and non-government entities, the ability to track containers in transit is highly valued. This mission uses a custom-built deployable mesh antenna, and stretches the attitude control and power generation capabilities of the Colony I bus to its limits. 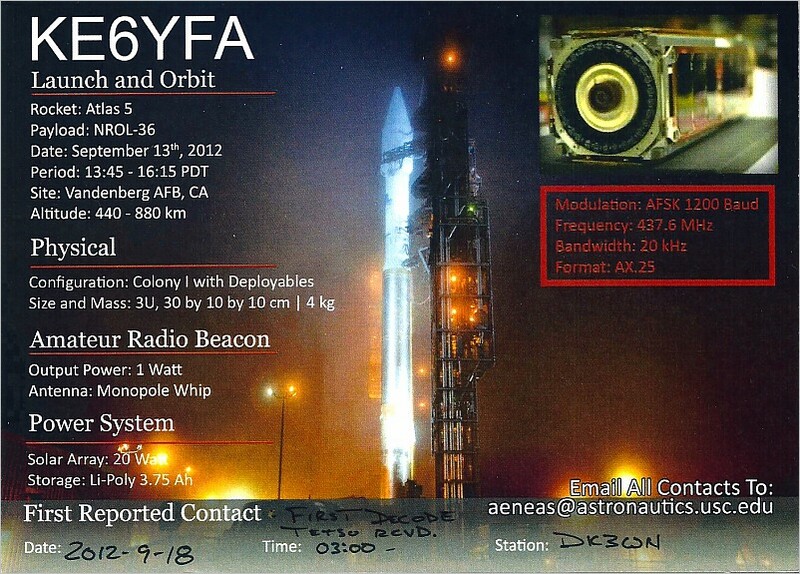 The secondary payload is an experimental, next-generation, radiation-hardened flight processor. The result of many government-funded research initiatives, this ITAR-controlled processor is at risk of staying in the “unholy valley” between research and development. On Aeneas, the processor will be space-qualified by performing self-diagnostic checks and reporting the results back to the ground. We hope that by raising the technology readiness level (TRL) we can provide a path to service for this high-performance chip. The packet below, stored in the file sample.dat, is used for illustration. The ASCII characters represent hexadecimal digits. How the bit patterns encoded by these digits is interpreted depends on their position in the packet. The first six bytes represent a marker token that signals that a packet follows. For AENEAS, the word "CAERUS" is used. 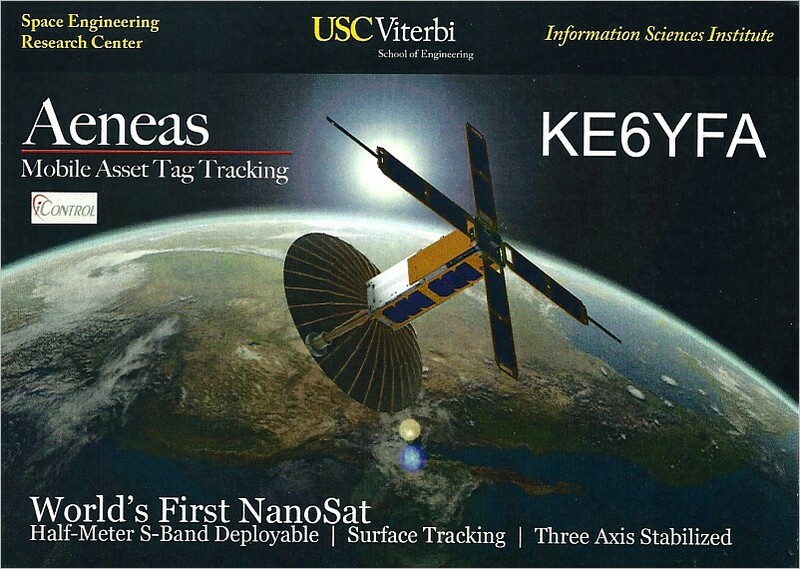 (CAERUS is the name of a previous USC spacecraft, the "older sibling" of AENEAS.) The marker will always be 434145525553, CAERUS in ASCII. The final two bytes of the packet are a checksum. The decoder calculates the checksum and compares it to this value to validate the data. Done: End of stream reached.